The holiday dedicated to chocolates, flowers and all things romantic is coming up soon–much to either the delight or dismay of those who celebrate it–but giving up animal products doesn’t mean you have to miss out on the love! We made a short-‘n-sweet list on things you need to have an awesome animal-friendly Valentine’s Day, whether you’re celebrating with a date, your friends or yourself! Whether you’re sending them with your child to school or passing them out to neighbors, you can’t celebrate Valentine’s Day without valentines. Those of us who have long days don’t always have the time (or art skills, let’s be honest) to make homemade cards, which is where Etsy comes in handy! Check out some of the cutest cards we’ve seen, such as the adorable “You’re the Nooch to my Macaroni” card by shop BettyTurbo and the “You’re Worth the Extra Guac” valentine by CHALKSCRIBE. Feelin’ punny? There are lots of veggie pun cards as well, such as the hand-painted “You Make My Heart Beet” valentine by BertAndLou. Follow Your Heart also has a collection of extra-cute and extra-cheezy e-cards free to use and send. Cards are great, but most of us are here for the dairy-free and bone char sugar-free chocolate, let’s be real. Thankfully, Premium Chocolatiers has our backs with their V-Day collection of boxed chocolates and lollipops, while Vegan Treats is also offering some beautiful and delicious-sounding boxes, like the gorgeous Fatally Yours selection.  For those who imbibe, we’ve certified quite a few vegan wines! Among our list are wines offered by La Rebelde Winery, Bronco Wine Company and Coates Vineyards. Barnivore also has a great resource of vegan-friendly wines on their website. For those of you who don’t drink, grab yourself some bubbly kombucha or kefir soda and enjoy! Why aren’t all wines vegan? You’d be surprised! Find out more info here. Our Executive Director at Poplar Spring Animal Sanctuary with Harrison! 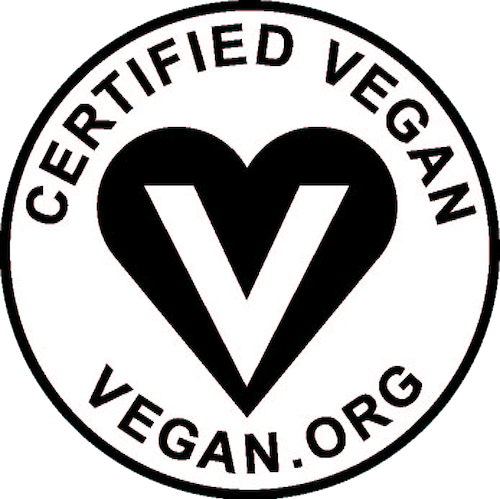 2016 really is looking like the Year of the Vegan after all the cool things we saw nearing the end of 2015, like the U.S.’s FIRST vegan butcher shop–looking at you, The Herbivorous Butcher!–the new VeganEgg, and countless vegan restaurants popping up around the country. Chances are you probably already have a vegan-friendly restaurant near you to enjoy a nice night with friends, loved ones, or yourself. Better yet, skip the restaurant and take a day trip to your nearest animal sanctuary to show some love to farm animals who were lucky enough to escape their cruel fates. Find a sanctuary close to you via this handy site, then get in contact with them to see if you can visit or, even better, volunteer for the day. Bring a non-vegan friend with you and show them just how loving and intelligent these animals are on a day dedicated to love and kindness! Vegan Outreach leafletters doing what they do best! Skip the stuffed animals and let your gift-giver know you’d rather have money donated to awesome organizations, like FFAC, FARM, Vegan Outreach or even us at here at Vegan Action (just to name a few) and/or local animal sanctuaries! Furthermore, why not help spread the love by donating yourself? Whether you’re celebrating or not, we hope you have a happy February 14! Previous Post Guest Post: 5 Ways to Get Kids Excited about Greens!